+1(604)-591-3818 | Suite #200-11957, 80 Ave Delta, BC, Canada. factors relating to an Arranges employment (Positive Labour Market Impact Assessment required) Or a provincial nomination. The Express Entry candidates will be given a score out of 1,200 points, based on the above four parts of the Comprehensive Ranking System formula. 600 points for either a nomination from a province or a Valid Job Offer (LIMA supported). 600 points, either for a nomination from a province or a Valid Job Offer (LIMA supported). With a spouse or common-law partner: Maximum 460 points total for all factors. Without a spouse or common-law partner: Maximum 500 points total for all factors. Note: (n/a) means that this factor does not apply in this case. Relocating to another country and starting a new life is a challenging decision. Canada is a great country to live in, yet starting up all over in Canada too involves many challenges and uncertainties. The process might be cumbersome and sometimes quite complex that requires expertise to deal with. At Noaisys we simplify your immigration process to Canada. Noaisys is one of Canada's leading provider of immigration services. Immigration is our sole focus. 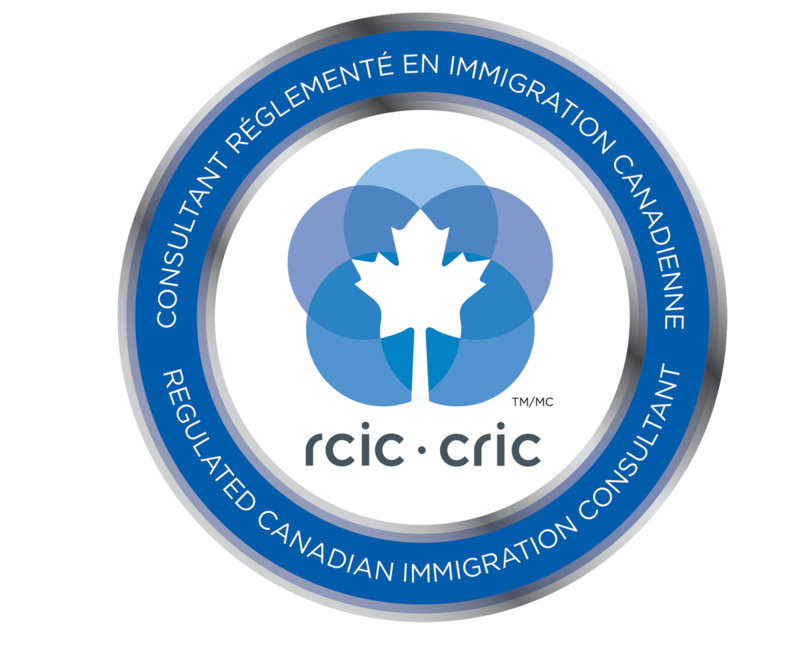 From our offices in Canada and beyond, we help businesses & individuals with a full range of immigration matters, and develop immigration strategies that achieve their goals. Suite #200-11957, 80 Ave Delta, BC, Canada.